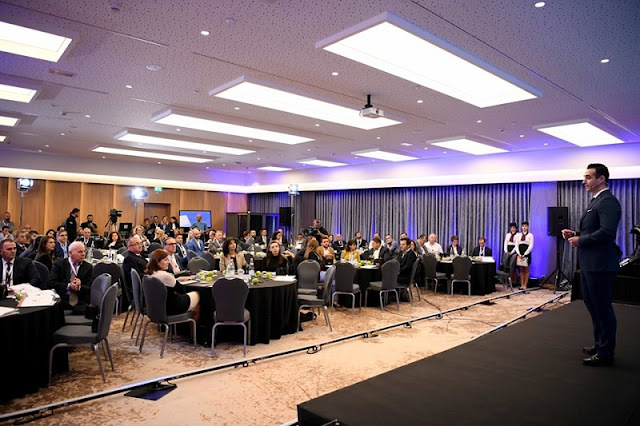 International companies see Albania as a country with great ambitions for new airports, such as the Kukës Airport to be inaugurated next year, said today Sonila Qato, during a meeting with international companies. The State Minister for Enterprise Protection, Sonila Qato participated today in the presentation of an international company that covers the elaboration and implementation of the best trends and best practices in Aviation Security and the free movement of passengers at Rinas Airport. "Companies of this rank see Albania as a country that is developing increasingly in the field of civil aviation, with ambitions and big projects for the addition of more airports, such as Kukes, which is expected to be inaugurated next year" says Qato.